Alaniz Marketing approached KornDev looking for advice and help on fixing a few bugs with their client’s, Silva Sausage, website. We quickly found out there was some poorly coded parts of the website that did not utilize general WordPress best practices. 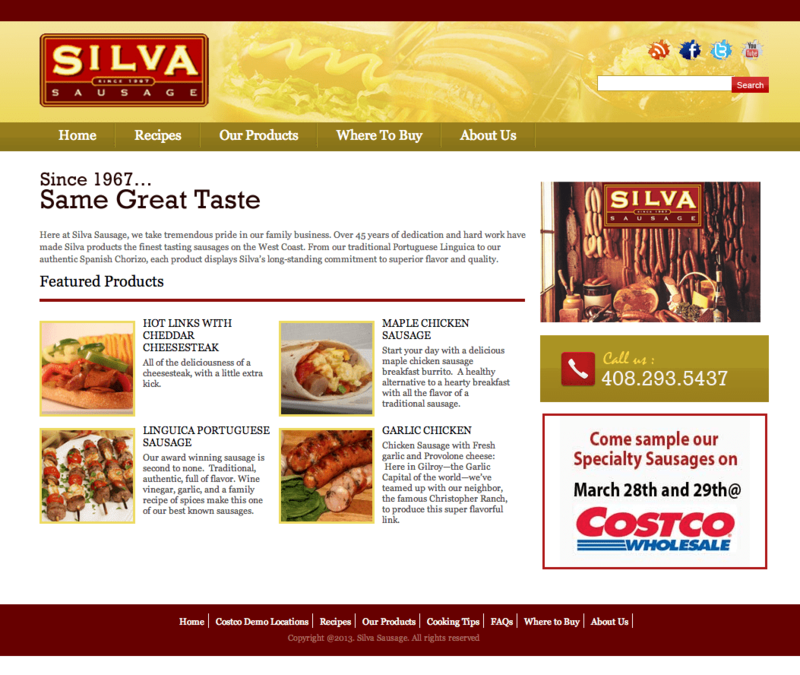 We cleaned up the code, added a few extra backend tweaks and Silva Sausage’s site was running as expected again.